Classic liner jacket, wear it on its own or use as a layer. Made for Columbia jackets, zip in compatible. 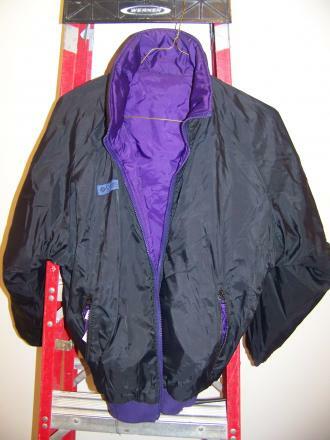 Nylon fabric, poly insulation, two pockets on each side, cuff loops. Used in good condition, needs a wash.